Join us for a foodie festival to remember! 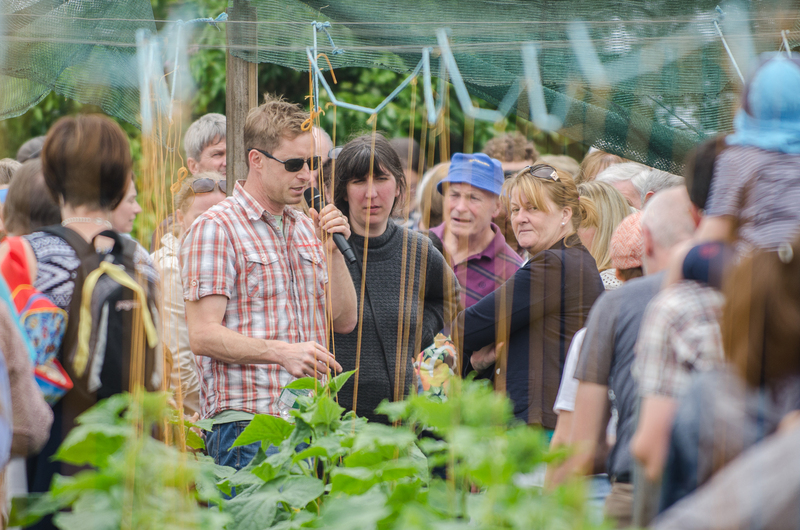 This action packed eco-event is based around the principles of sustainability and in particular sustainable food production. 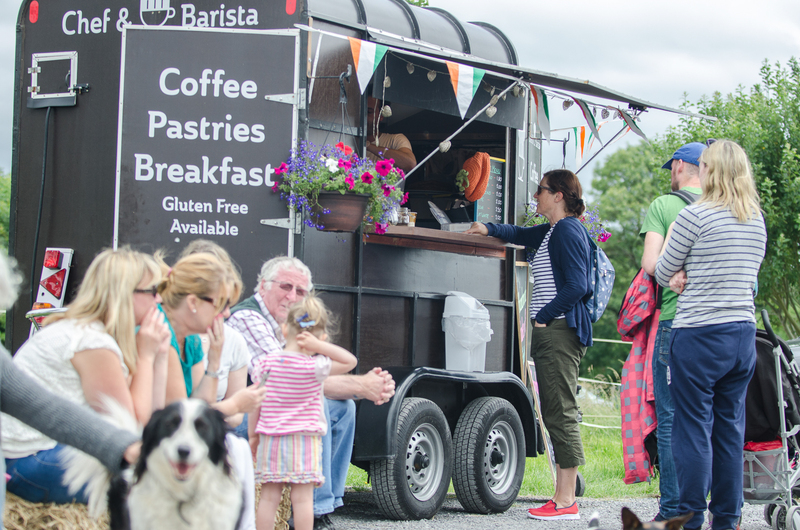 With events to showcase the farm and local organic produce, and to increase people’s awareness around organic food and the implications of their food and lifestyle choices. Informative and fun, with lots of movement and music that the whole family will enjoy. PLUS free facepainting, outdoor children's Zumba class & treasure hunts for the kids! Where: Green Earth Organics Farm in Galway. Click here for the full address and here for directions. Cost: FREE to attend but only if you have a ticket! Innovative Vegan restaurant 'The Lighthouse' will have a foodtruck onsite and the menu is absolutely delicious and there's a kid's lunch option too! You'll also be able to get proper coffee & hot drinks all day. Plus, the Farm Shop will be open so remember to bring your reusable shopping bags! We'll also have mineral water available to buy (in glass bottles).